Houses of Worship can be extremely vulnerable to active shooter attacks because of their location, population, and open door mentality. There are certain steps the leadership team can take to minimize the risk of being involved in an active shooter incident and this training will not only cover those steps, but will also cover best practices to survive these types of incidents. In addition to active shooter incidents, there is a growing number of property crimes being committed against Houses of Worship, especially theft of funds, burglary, arson, and vandalism. Even more disturbing, House of Worship members and staff are just as vulnerable to occurrences of personal and physical abuse as any other location. Those intent on victimizing the vulnerable know that the forgiving culture and easy access environment of the House of Worship can inadvertently foster an opportune place to strike. House of Worship leaders have the responsibility to conscientiously screen candidates, set boundaries, maintain an atmosphere of ethical behavior, and sustain a safe overall environment that is a hallmark of the House of Worship as a place of refuge and peace. Our presentation will cover topics to educate members, staff, leadership, and clergy on how to protect people and property; preventing accidents, injury, and neglect, safeguarding against loss from crime and theft of funds, protecting members and staff from abuse, liability, false claims, and lawsuits. Protection of those entrusted to your care is a key element of a House of Worship. Taking these additional, proactive steps will especially demonstrate your care and concern for the members, staff, and guests in your facility. This training course is designed to inform and educate those responsible for maintaining a safe environment for the people and property associated with churches, chapels, synagogues, temples, mosques, or any other place of worship we reverently call a House of Worship. This course will assist in helping House of Worship leaders to learn how to prevent, avoid, and control various risks associated with the members, staff, guests, and buildings that make up your House of Worship. Fortunately, most of the crime mentioned above are preventable! FBI statistics reveal that property crimes listed above are the primary ones that are costing Houses of Worship nearly 500 Million Dollars in lost funds and insurance costs, not to mention the loss of parishioners. 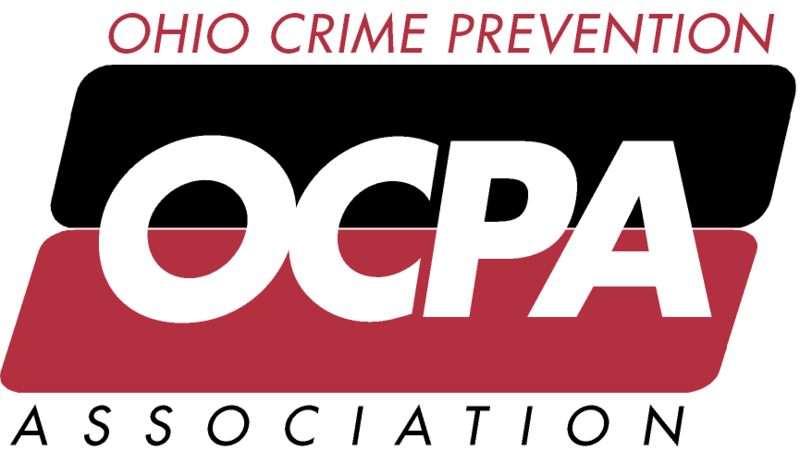 OCPA instructors are experienced law enforcement officers who have earned the Ohio Crime Prevention Association's Certified Prevention Specialist designation. OCPA instructors are well versed in matters of crime prevention and safety, and are committed to presenting the course using a professional informative, and insightful approach.